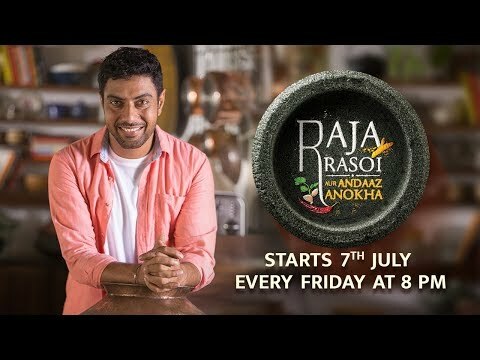 After the resounding success of the first two seasons, EPIC Channel presents a revamped avatar of its Raja Rasoi series. 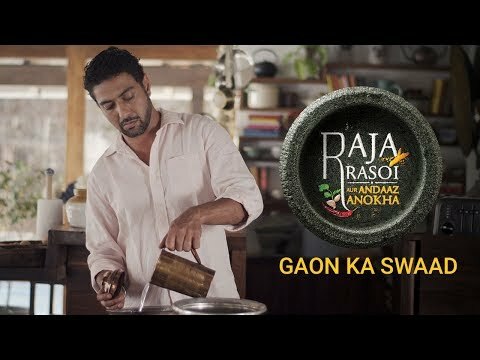 EPIC Channel’s Raja Rasoi series - titled Raja Rasoi Aur Andaaz Anokha - stands true to its name. 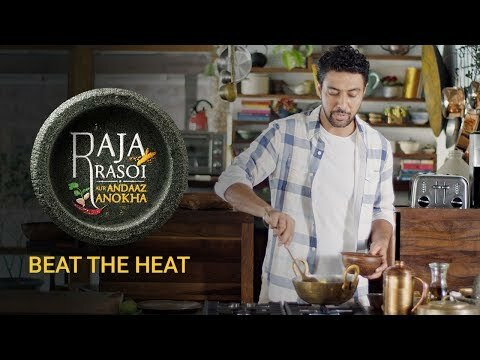 While the lore and love of Indian food remains just as passionate, the new season presents a discovery oriented show format that transforms table-top cooking into an exciting food lab. 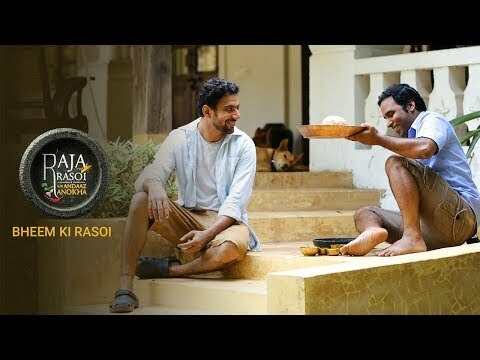 Featuring renowned chef Ranveer Brar, the show will take you to his retreat – an old world bungalow basking in the laidback vibe of Goa and then along on a ride nostalgia and rediscovery; both personal and culinary. 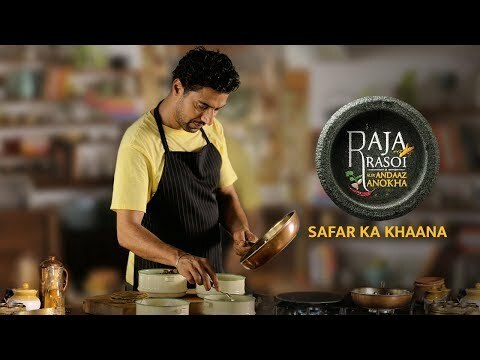 Ranveer’s passion for culinary art makes him a perfect fit as the host for the latest season of the food series. 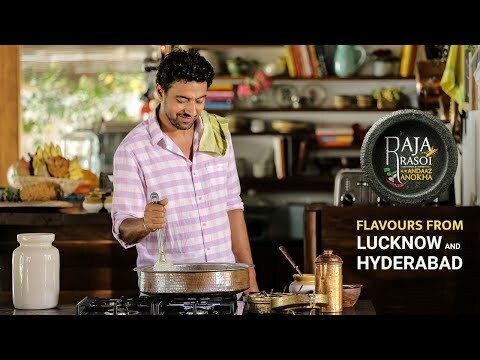 He has dedicated this experimental streak and passion for food to his mentor – Munir Ahmed, a quaint, ordinary yet passionate food enthusiast from the gullies of Lucknow who greatly influenced Brar while growing up in his hometown.